Sarah was educated at the Girls High School in Colchester before qualifying as a Chartered Accountant with BDO in Norwich in 1987. After two years working with BDO in Hong Kong Sarah returned in 1989, married Edwin, and began working for her father, Richard Sexton, in the practice he established and which he was devoted to for over 40 years until his sad passing in 2006. 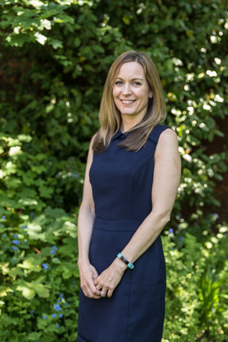 Shortly before the birth of the first of three children in 1991 Sarah passed the Chartered Institute of Tax exams and was made a partner in 1994. 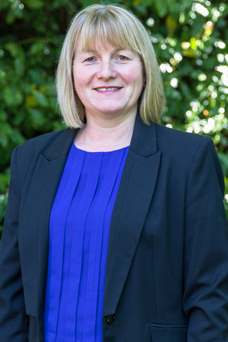 Sarah has a real interest in tax, finance and governance issues especially in family and owner managed businesses where taking an intelligent strategic view sensitive to personal circumstances is so important. You might meet Sarah’s dog at the office as she is an animal lover with more than a few ponies and other creatures to look after, whilst enjoying being part of the rural community involved in village life. 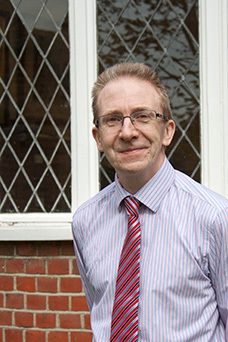 Ken grew up in Yorkshire and qualified as a Chartered Accountant with Spicer & Oppenheim in Leeds in 1989. He worked within two independent medium sized practices before moving to Suffolk in 1999 just after the birth of his twins – believing this to be a lovely part of the world for them to spend their childhood. Ken joined Richard Sexton & Co. in June 1999 and became a partner in 2001 – specialising in limited company accounts and taxation but aiming to provide an all-round tax and accounting service to his clients covering personal, corporate and capital issues. He enjoys the personal contact with clients, and being useful in advising them in developing their businesses. Outside work he has always followed numerous sports and has a keen interest in history and music – which he has attempted to impart to his children with varying degrees of success. 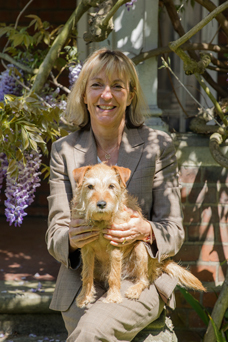 Sophie joined the firm in 1993. Sophie passed her Chartered Institute of Taxation exams in 1999. Sophie has practical experience in many aspects of accounts and taxation over a wide scope of business types and individuals. She takes pride in keeping up to date with the many changes in the accounting world and is now an advanced QuickBooks ProAdvisor. Sophie can also offer accounting software support for Sage, Kashflow and Farmplan. Away from work she passes many hours watching various sports but especially cricket and football. Sophie likes to keep fit by attending the gym, playing badminton and squash and going for long walks. She is keen to try new activities and in 2018 decided it was time to try to learn golf and paddle boarding. 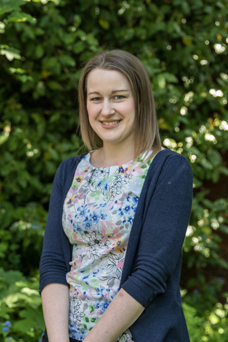 Lisa joined the firm in 2007 and qualified with the Association of Taxation Technicians in 2011 before continuing her studies and becoming a Chartered Accountant in 2015. Lisa prepares accounts and Tax Returns for varying types of businesses and individuals but also has experience in VAT compliance and payroll administration. Lisa is a QuickBooks ProAdvisor and is able to assist clients with QuickBooks and Sage cloud accounting software. Outside of work Lisa regularly visits the gym, she particularly enjoys Pilates and Spin classes. Pauline joined Richard Sexton & Co in June 2016. She qualified as a Chartered Certified Accountant in 2013 with Newsquest. Pauline has practical experience in preparing accounts and Tax Returns for businesses and individuals. Pauline also provides support with VAT returns and payroll. Pauline can also assist clients with Quickbooks, Sage and Xero cloud accounting software. In her spare time she enjoys Pilates, reading, swimming and yoga. James joined Richard Sexton & Co in 2014 and became a full member of the AAT after passing his exams in 2018. James will now move onto tackling tax exams at the ATT before beginning his CTA qualification in late 2019. James prepares accounts for sole traders, partnerships and limited companies and provides support with bookkeeping, VAT and payroll. James can also offer cloud support for QuickBooks, Kashflow and Sage and is a QuickBooks ProAdvisor. Out of the office and away from studying James enjoys playing football, cricket and having the weekly round of golf in the summer. Very much a fair weather player! During winter James is dedicated to going to watch the famous Tottenham Hotspur most weekends. 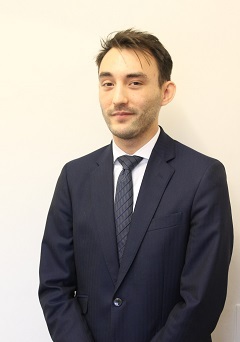 Jonathan joined the firm in 2018 after 5 years experience in practice. He is part qualified as a chartered certified accountant, and is a graduate. Jonathan is experienced in dealing with all aspects of accounts and tax for individuals and owner managed businesses. He is a QuickBooks ProAdvisor, and is able to assist clients with QuickBooks, Sage, and Kashflow cloud accounting packages. When not engrossed in a computer screen Jonathan might be found wall climbing or in the gym. He also spends time visiting his parents who have recently returned to the wilds of Norfolk. 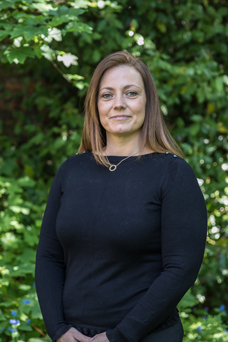 Michelle joined Richard Sexton & Co in September 2015 as secretarial and admin support after a 7 year break from work to raise a family of three children and a dog. Michelle moved to Essex from London in 2006 and spends most of her spare time entertaining her children and enjoying all aspects of family life. Michelle has a keen interest in long dog walks with her Springer Spaniel, music and classic films.